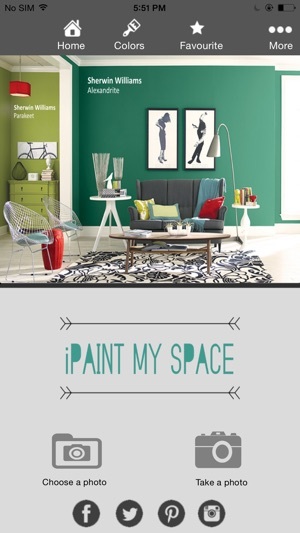 iPaintMySpace is an easy to use one touch color visualizer enabling you to see how your house or project will look with the desired color without having to buy the paint right away. 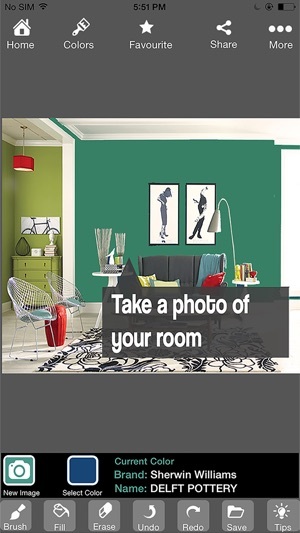 Simply choose a photo from your device or take a photo and then browse or search for a color to apply to the wall with one touch. 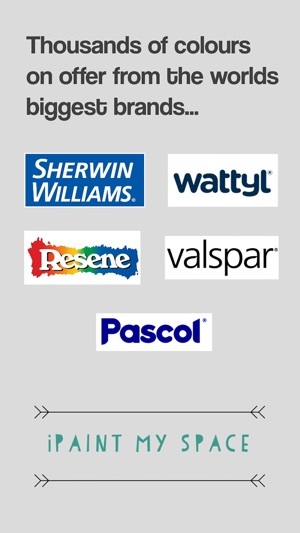 - 1000's of colors to choose from leading brands such as Sherwin Williams, Wattyl, Valspar, Pascol, Dulux, Taubmans & Resene. - One touch on the screen to visualize the color. 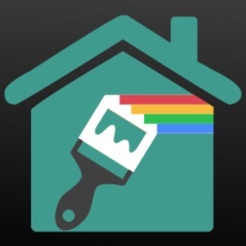 - Use the paint brush and erase functions to touch up the final product. - Save the end result and share with friends via email, facebook, twitter, instagram and pinterest. 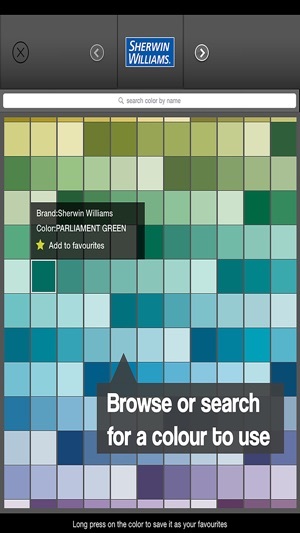 *Please note – There is now only 1 version available, it incudes all colours and no restrictons on use. 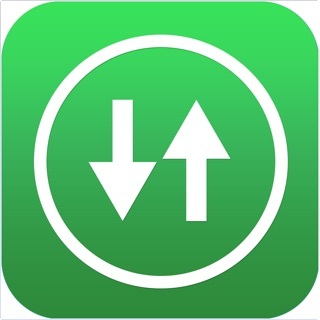 There is no longer a free version on the market.